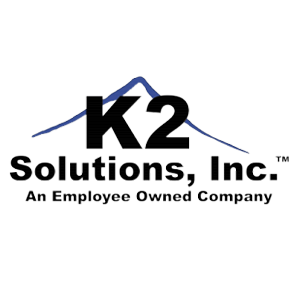 The K2 Solutions, Inc. (K2) Person-Borne (PB) Handler Course is an 8-week course of specialized instruction. The course is designed to ensure the handler is teamed with a highly trained Person-Borne Explosives Detection™ Dog (PB-EDD) that can work in all operational environments. 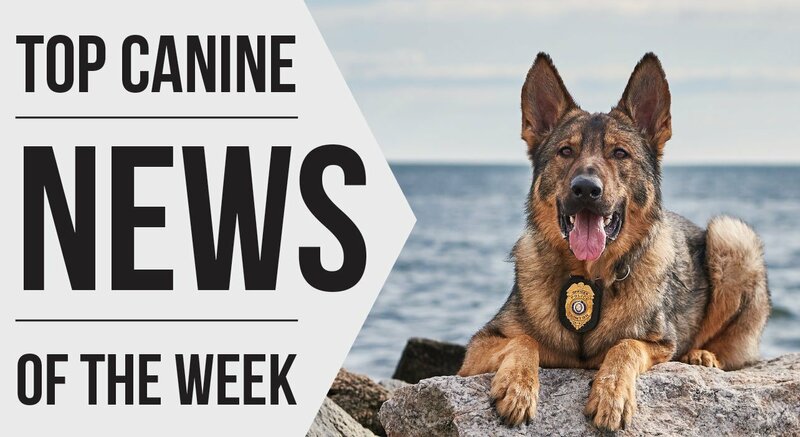 As a team, they are able to detect and passively indicate to the handler the presence of all imprinted target odors in both traditional and PB search roles. Upon graduation of this course, the PB Team will successfully complete a rigorous evaluation, receive a certificate of completion, and have the opportunity for third-party accreditation certification. Execution of Person Borne scans at crowded events, transportation hubs (airports, subways, trains and bus stations) and city streets. Search open areas, vehicles, buildings, freight, luggage, and other areas. Covert and high profile handling techniques. Off-leash searches in both person borne and traditional scenarios. Integration of the PB capability into user units’ operating procedures to ensure that security professionals have the time they need to effectively and safely apprehend a threat. Be fully obedient to following words of command and conform to the handler’s movements. Be agile enough to negotiate any reasonable obstacle the team may encounter. K9 and Handler safety and risk mitigation. This includes: grooming; learning to recognize illness and disease; general sanitation; disease control; identification of internal and external parasites; administration of medications and basic first aid; how to conduct Canine Cardiopulmonary Resuscitation (CPR); feeding/nutrition; and disinfection of equipment. K2 specific and proven training methodology and techniques. Safe handling, storage, security, and transportation of explosives and/or narcotics. Documentation and record keeping for data collection; identify training deficiencies and track corrective actions.